Grind your blades, saddle the wolves and get ready to rumble! 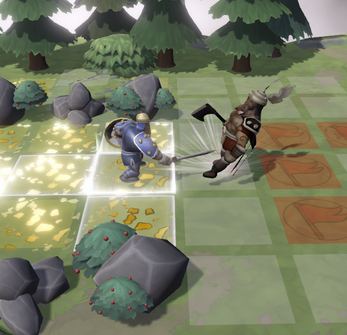 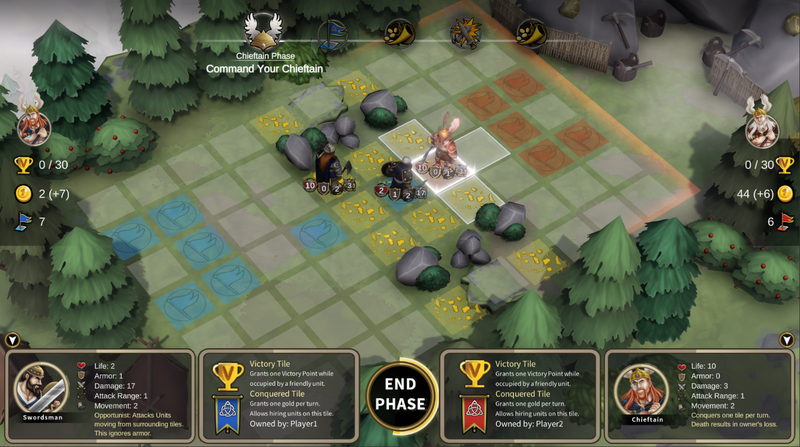 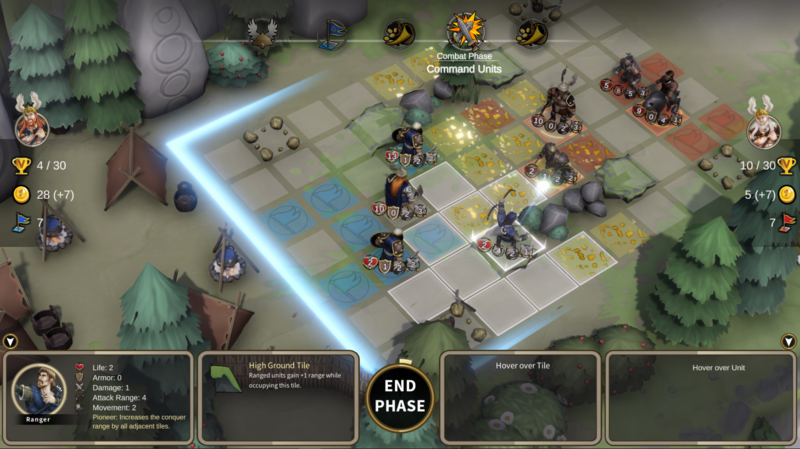 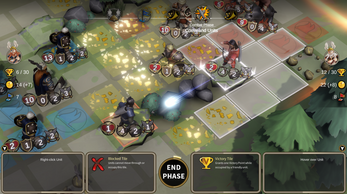 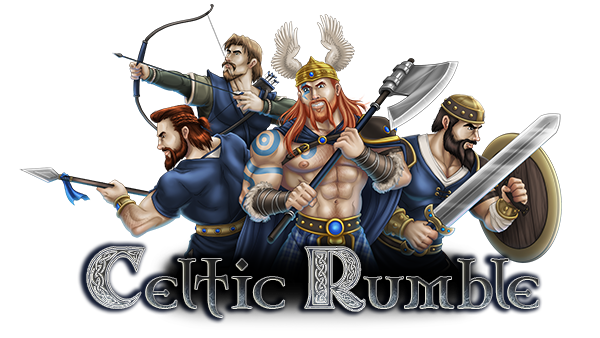 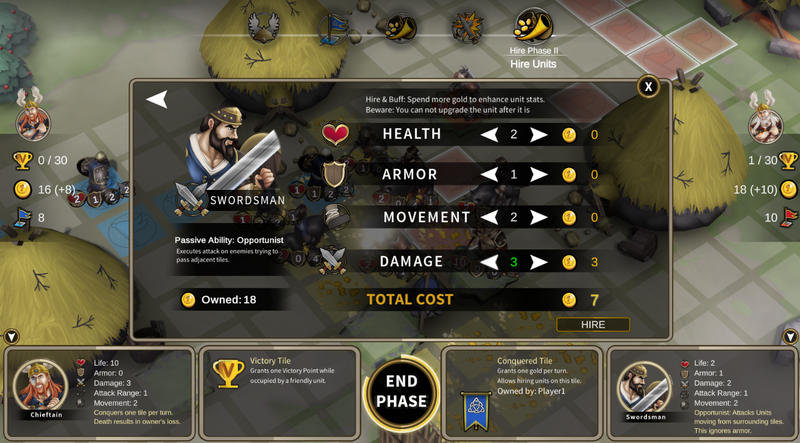 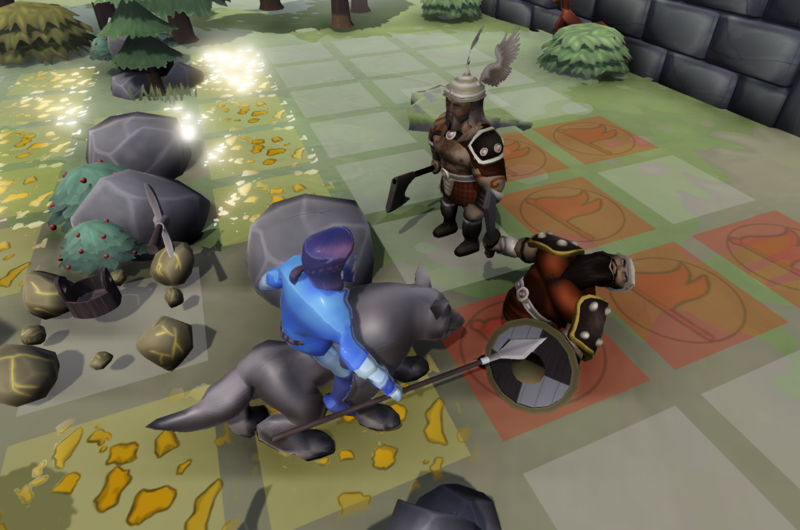 Celtic Rumble is a local-pvp turn-based strategy game, where players dominate using superior tactics and unit composition. Two players battle over dominion on a grid-based map. 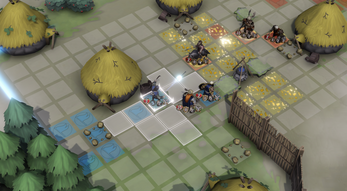 The Chieftains command their tribesmen, struggling to take control of the border or to defeat the enemy chieftain. 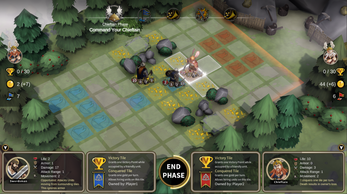 Lead your clan in a tactical battle for border dominion. Conquer Land - Gather Gold! Hire Units and customize their strengths. 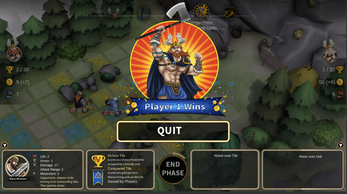 Defeat the enemy lord or capture the border to win! Take advantage of the strengths of your units - counter the enemy's weak spots.